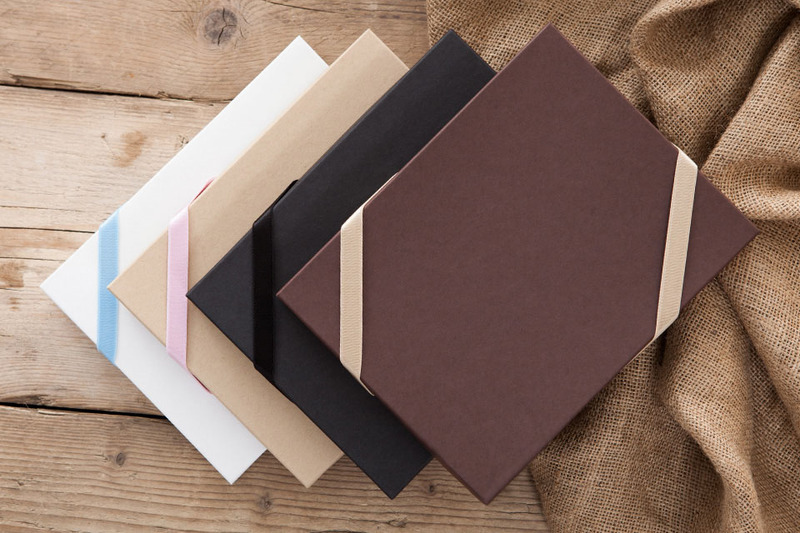 Present prints and books in style. 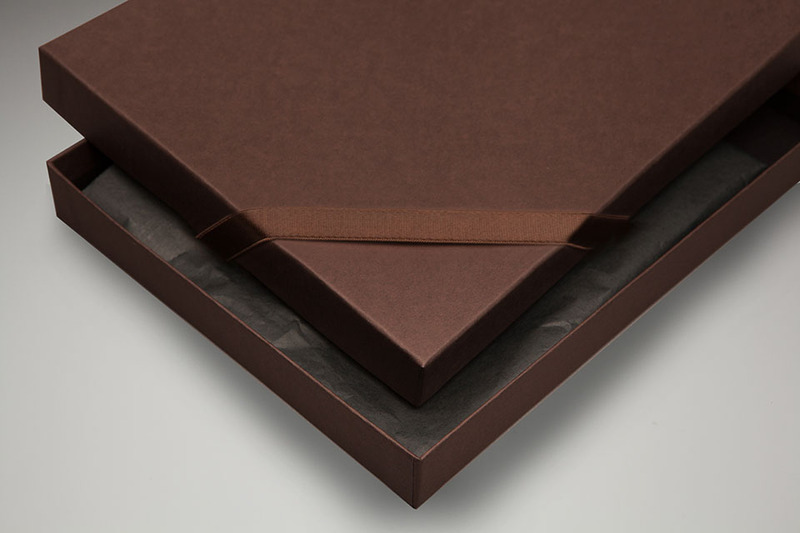 Create your perfect combination from a packaging collection with wide appeal. 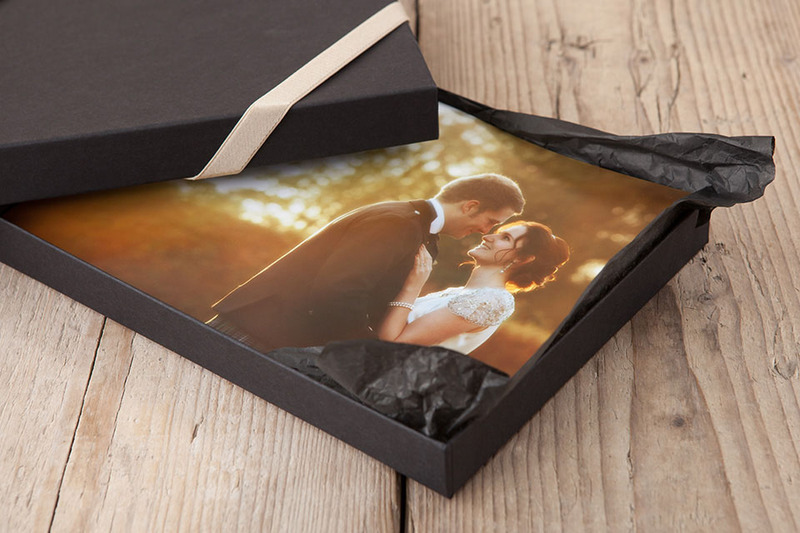 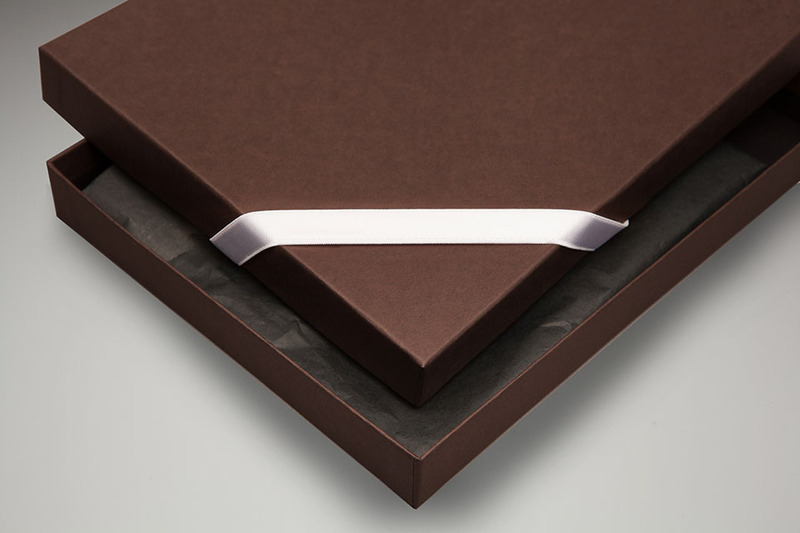 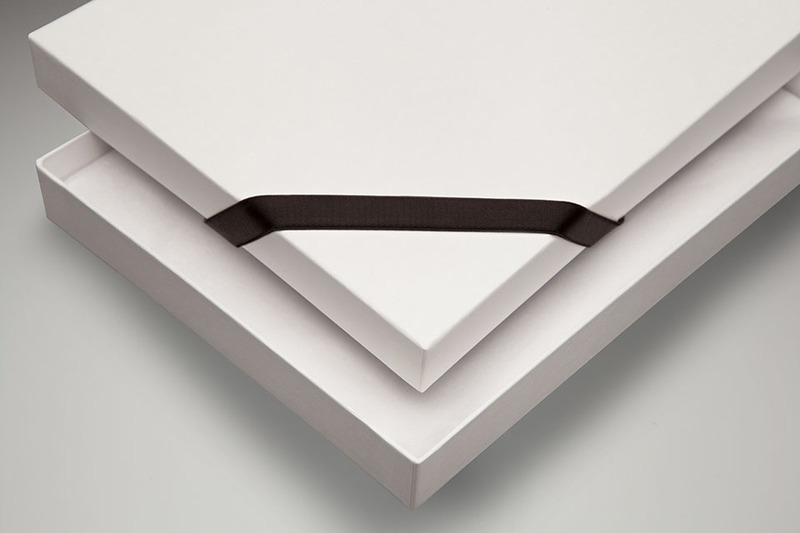 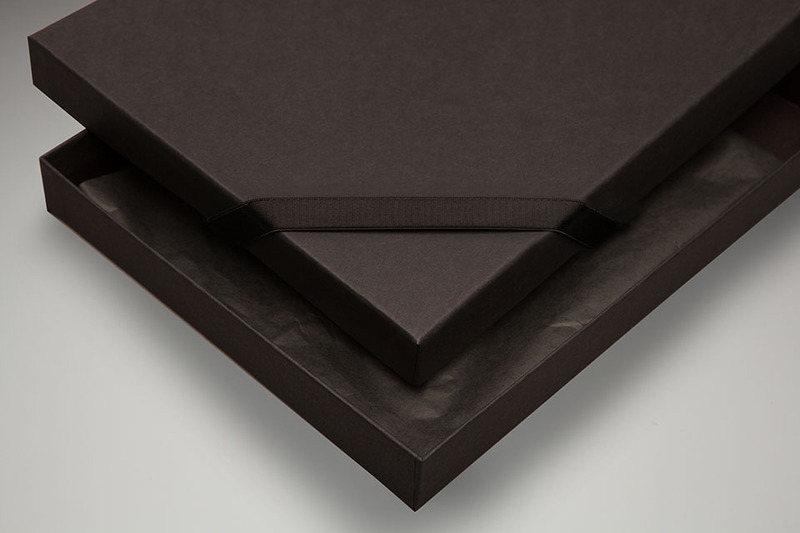 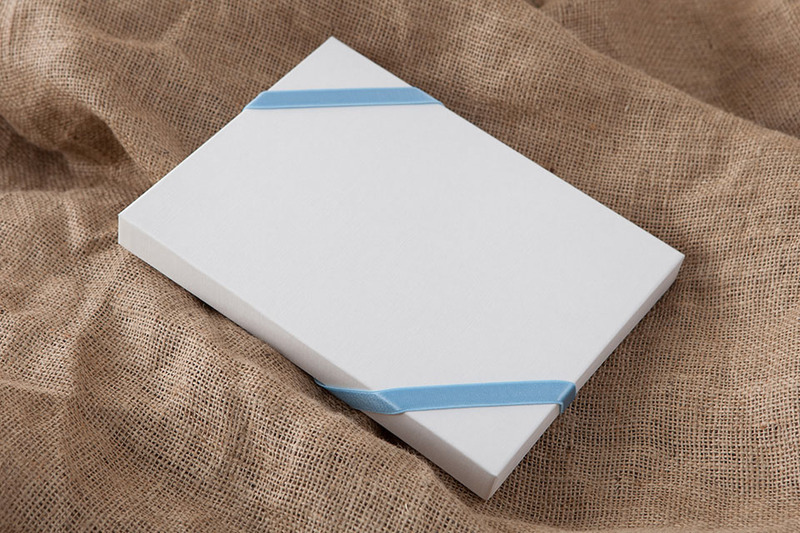 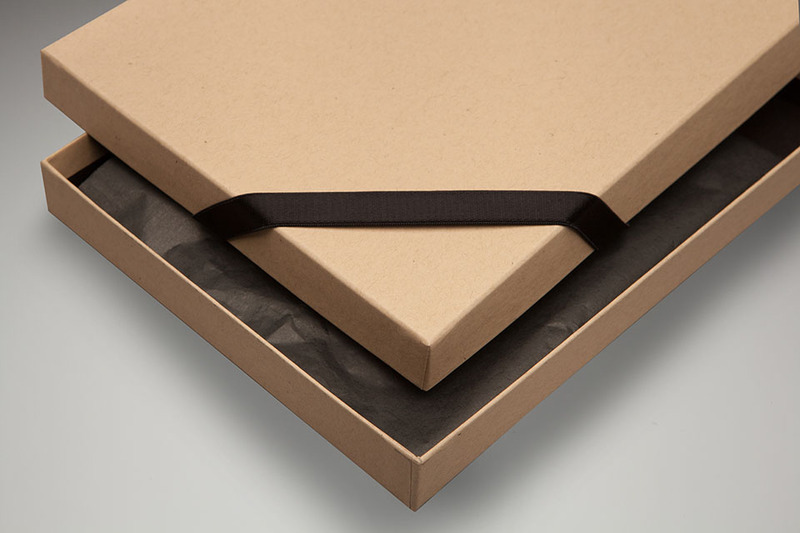 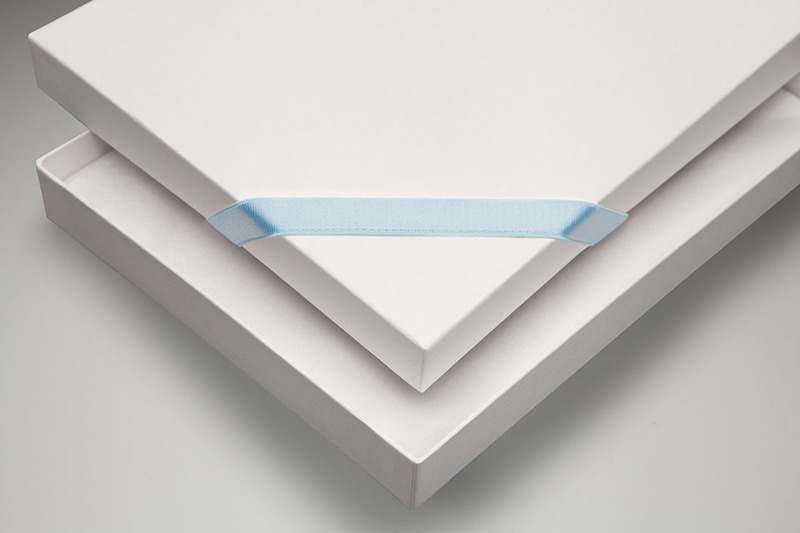 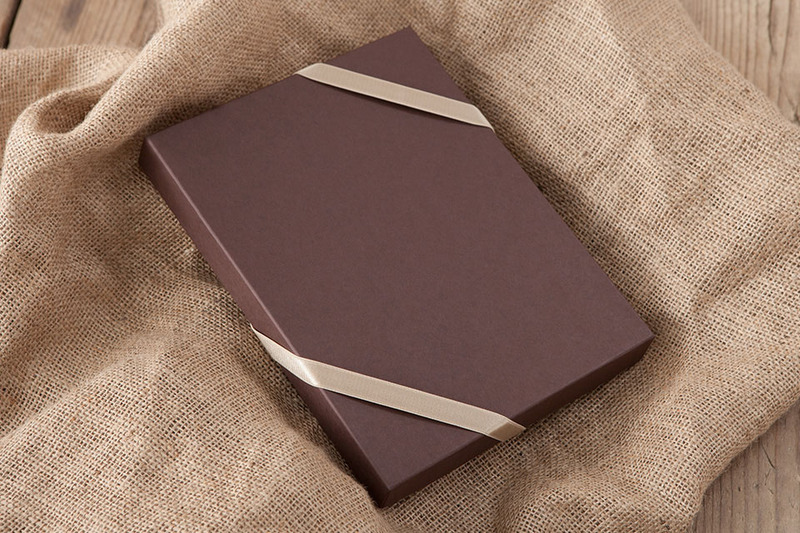 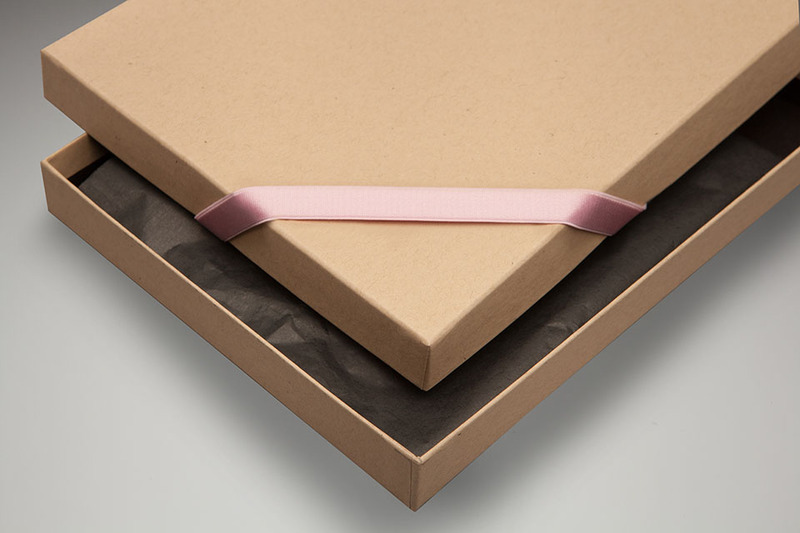 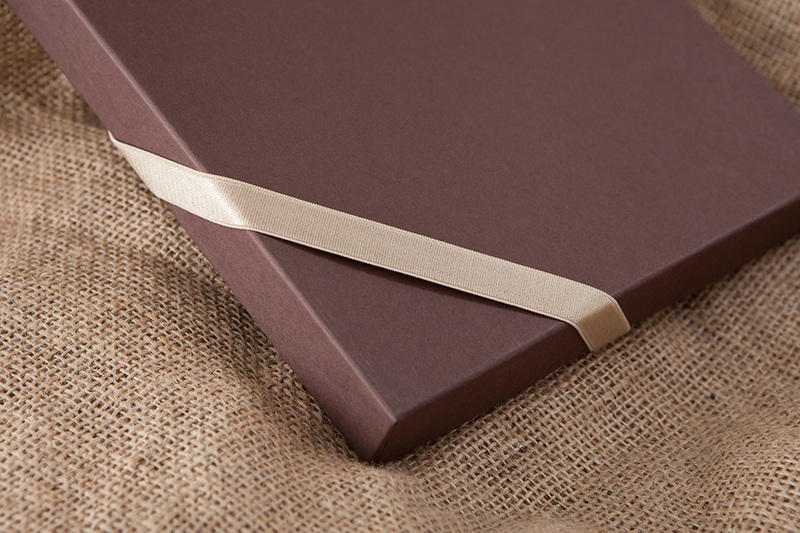 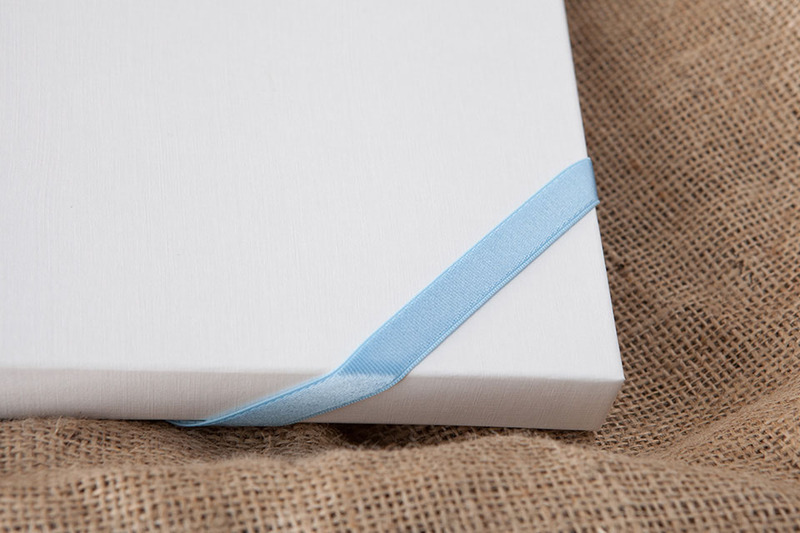 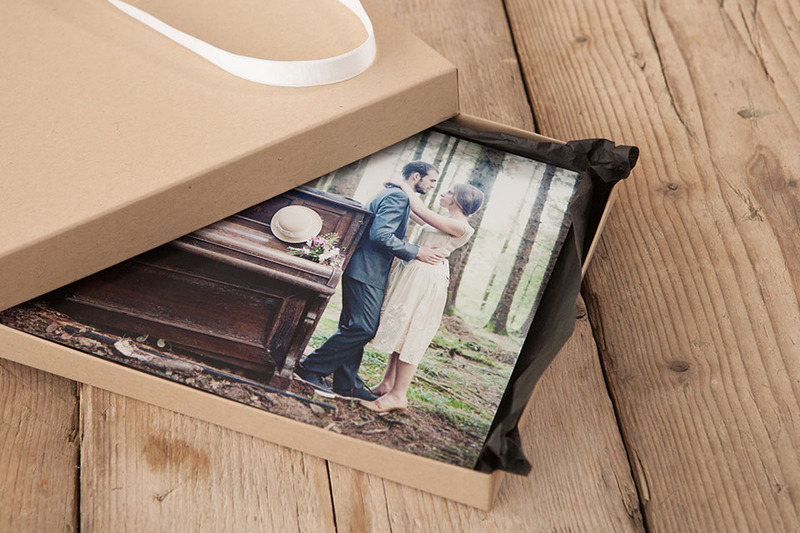 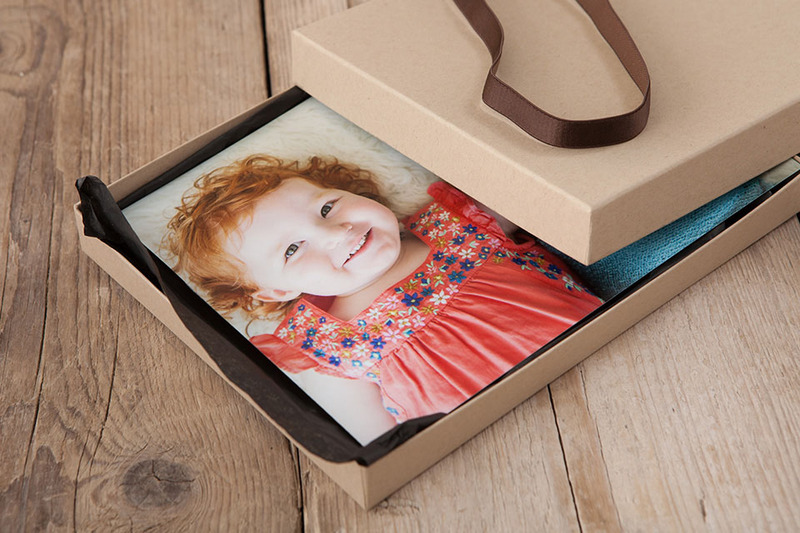 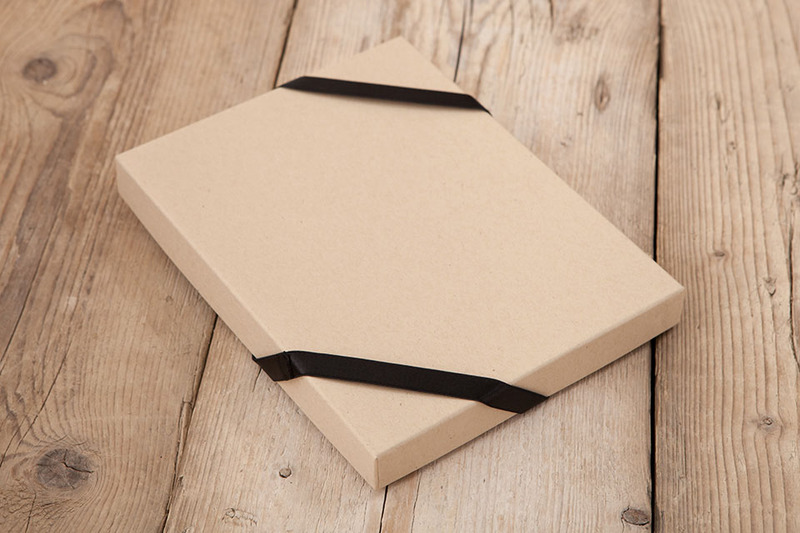 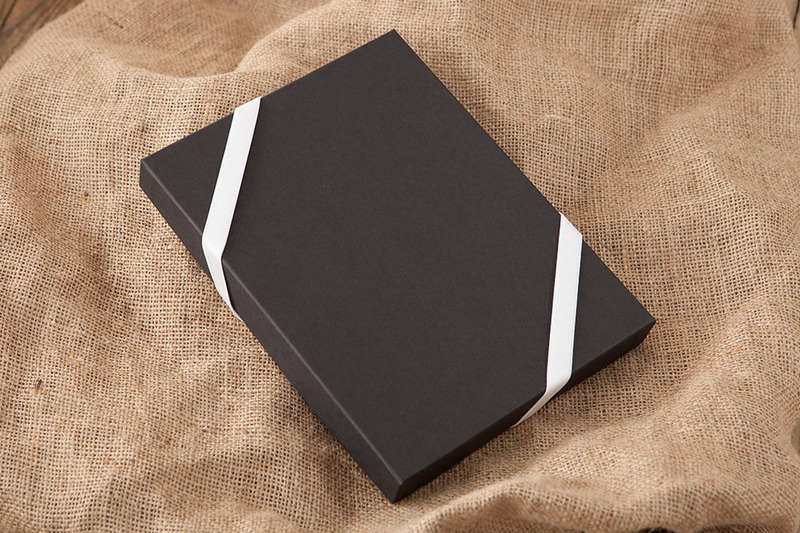 Choose from black, white, cocoa and natural boxes and add your choice of luxury stretch ribbon to complete the look. 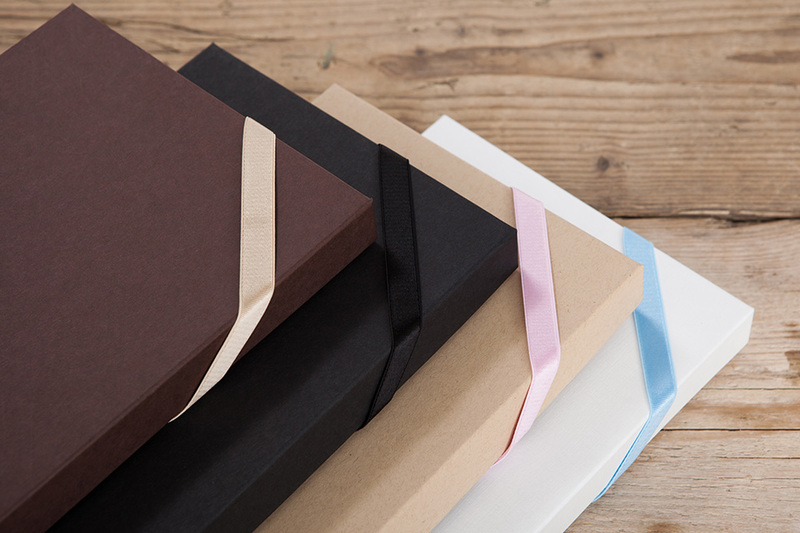 Choose between 4 box colours and 6 ribbon colours for a total of 24 different product combinations. 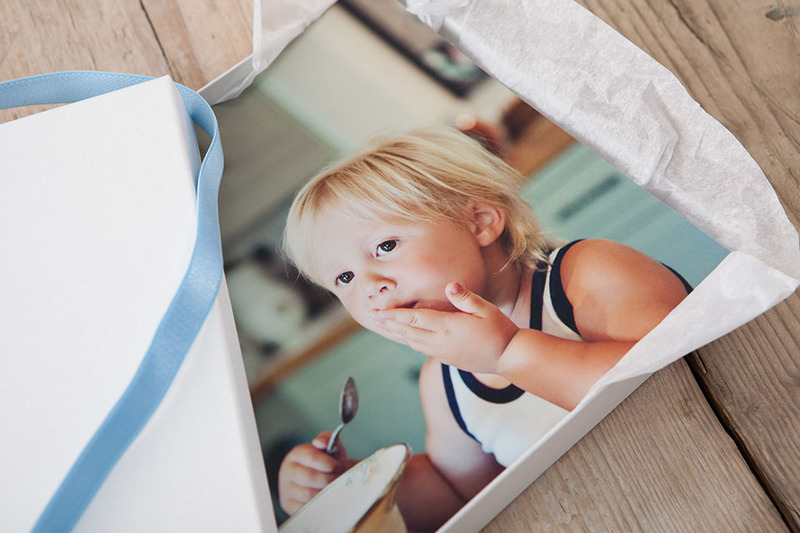 Available only with the purchase of prints or books up to 14x10".